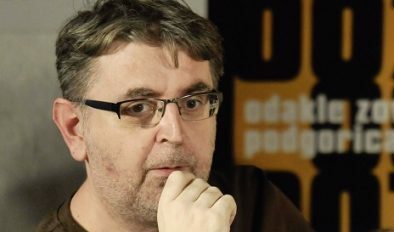 Bidisha spoke to Aleksandar Bećanović, the Montenegrin winner of the European Union Prize for Literature 2017. 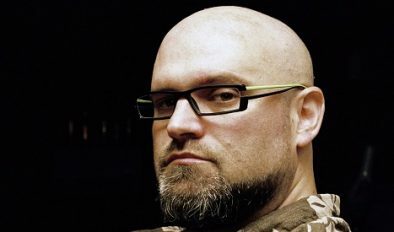 UK journalist and broadcaster Bidisha talked to Darko Tuševljaković, the Serbian winner of the European Union Prize for Literature 2017. 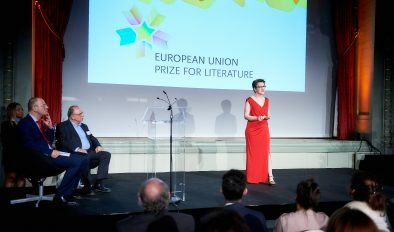 UK journalist and broadcaster Bidisha spoke to Sine Ergün, the Turkish winner of the European Union Prize for Literature 2017. 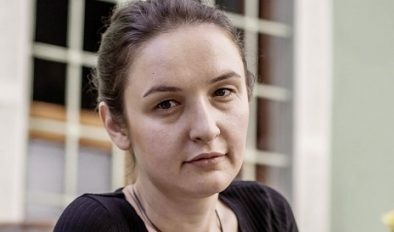 The article by UK journalist and cultural commentator Bidisha introduces a series of short interviews with winners of the European Union Prize for Literature 2017, starting with the Turkish winner Sine Ergün. 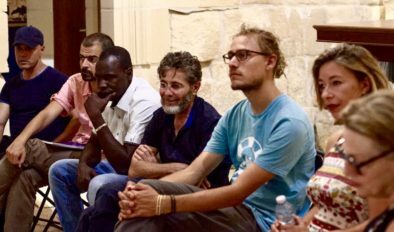 This seminar was delivered at the Passa Porta seminar 2016 (NEED & NECESSITY). 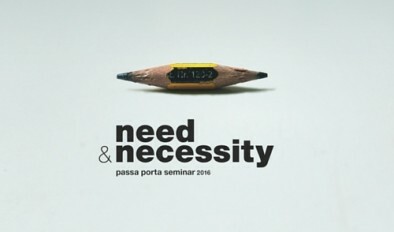 Keynote delivered at the Passa Porta seminar 2016 (NEED & NECESSITY). 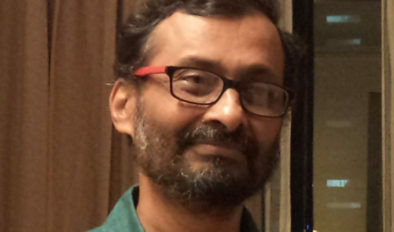 We present the work of Venkateswar Ramaswamy, our inaugural Charles Wallace India Trust Creative Translation and Writing fellow at Aberystwyth University, Wales.